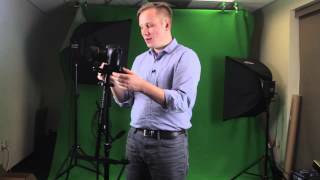 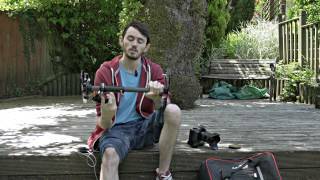 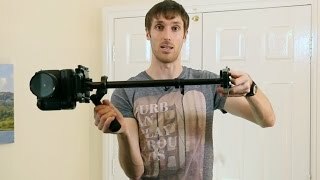 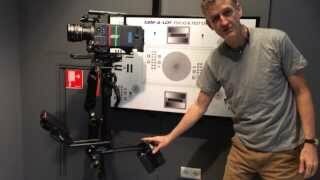 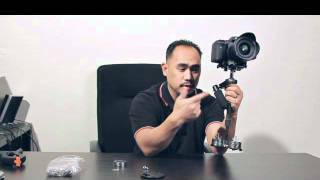 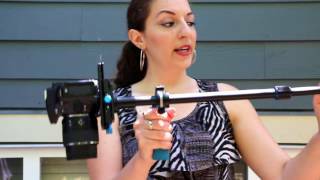 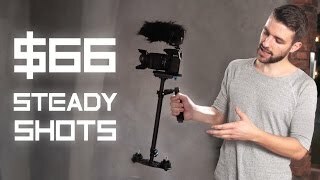 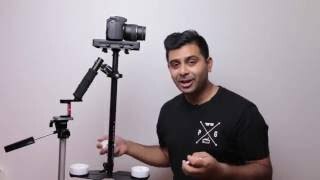 Laing P-4s camera stabilizer review. 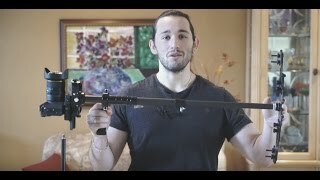 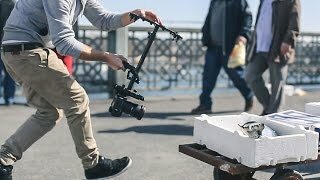 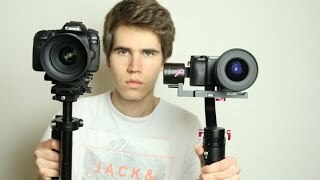 Steadycam vs Gimbal - What is better? 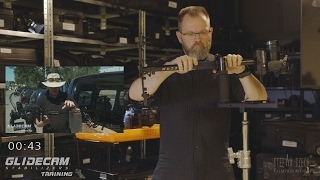 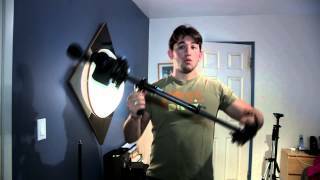 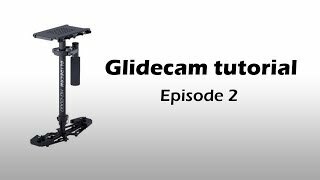 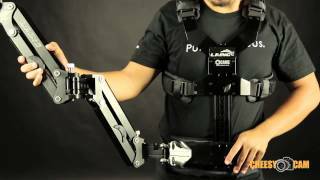 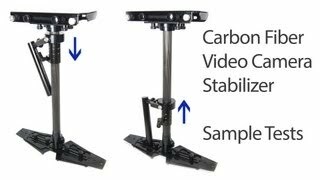 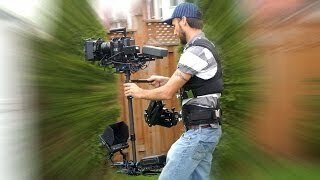 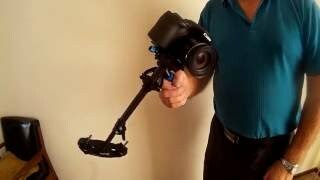 Learn How to Balance the Steadicam Zephyr! 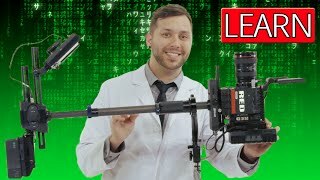 - LEARN @ YouTube Spaces!